In this week’s Fat Wallet Show, we talk about the tax implications of investing in a total return ETF. In this article we’ll flesh out the discussion. We’ll explain what a total return ETF is, who might benefit from it and why tax might be problematic. 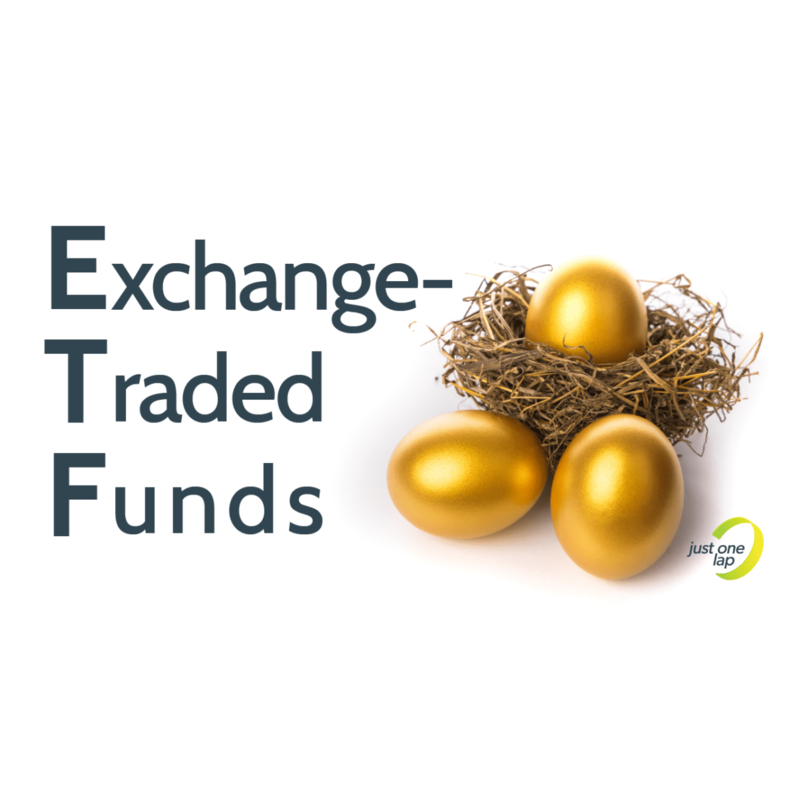 We’ll also list the total return ETFs available on the South African market. What are total return ETFs? Total return ETFs reinvest all dividend payments on your behalf. Over time the value of your ETF gradually increases by the dividend amount you would have received. This growth is on top of any other growth the index may have achieved. Who would benefit from total return ETFs? If you intended to reinvest your dividends into the ETF you already hold, this is a great solution. 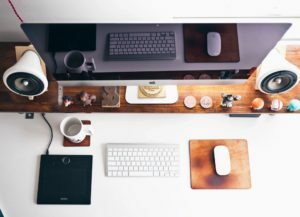 It’s especially helpful if you have a small portfolio. Sometimes the payout you receive in dividends is too small to buy more ETF shares. Total return ETFs also save on brokerage fees. Instead of paying for the transaction to buy more ETF units, the transaction happens within the ETF. You never receive the dividends in cash, but the dividend amount gets reinvested on your behalf with no brokerage. If, however, you wanted to put your dividend payments towards buying a different ETF or to fund your expenses, these ETFs aren’t for you. If you hope to receive income from your ETF, you have to sell ETF units, which triggers capital gains liability. The capital gains liability is incidentally also what could cause problems from a tax perspective. Even though you never receive the dividends in cash, the dividend withholding tax of 20% still gets deducted from your dividend payments before they get reinvested. The value of your ETF therefore increases by the dividend distribution minus 20% dividend withholding tax. When you sell your total return ETF units, however, you pay capital gains tax on the profit you made. Your profit is calculated by deducting the buy price from the sell price. In the case of a total return ETF, the profit will include the reinvested dividends. You will therefore be taxed on the dividends you receive as well as the profit from selling ETF units, which includes the dividends. Investors looking for total return ETFs can turn to the Absa NewFunds range.